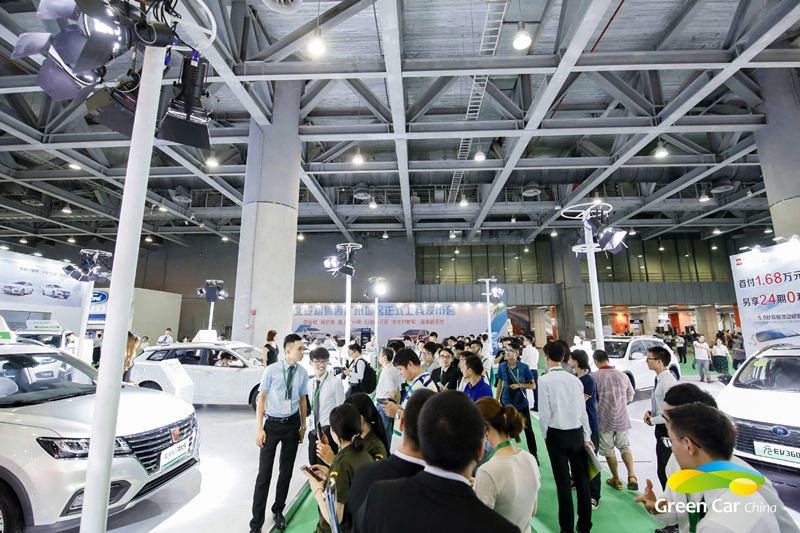 On July 27th, the 3rd China (Guangzhou) International New Energy, Energy-saving and Intelligent Automobile Exhibition (Green Car China) and the 3rd China (Guangzhou) International New Energy Automobile Industry Summit had a grand opening at the Poly World Trade Center Exhibition Hall. Ding Hongxiang, a member of the Party Committee and Deputy General Manager of China National Machinery Industry Corporation, Gao Yuyue, the Deputy Secretary-General of Guangzhou Municipal Government, Tong Ying’an, the Associate Inspector of State-owned Assets Supervision and Administration Commission of the State Council, and Yang Xuetong, the Executive Vice President of China Machinery Industry Federation spoke at the opening ceremony and the New Energy Automobile Industry Summit. Jia Chengbing, the former Supervisory Board Chairman of Major State-owned Enterprises, Cui Duoqiang, the former Director-General of State-owned Assets Supervision and Administration Commission of the State Council, Ren Ouge, the Deputy Director of Guangzhou Industry and Information Technology Commission, Zhang Fusheng, the Board Chairman of China National Machinery Industry International Co., Ltd (SINOMACHINT), Zhang Lizhi, the Secretary of the Party Committee and General Manager of (SINOMACHINT), Qin Hanjun, the Board Chairman of China National Electric Apparatus Research Institute Co., Ltd., Song Xiaodong, the Assistant General Manager of Nam Kwong (Group) Company Limited, Chen Youquan, the Board Chairman of SINOMACH Automobile Co., Ltd, Huang Xing, the Board Chairman of SINOMACH Intelligence Technology Co., Ltd, and Li Xiaohong, the Vice President of China Hi-Tech Group Corporation, and other honored guests from government, auto industry associations and enterprises attended the opening ceremony, and toured the exhibition hall subsequently. 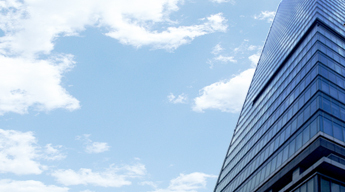 With the theme “Internet of Things (IoT) and Intelligent Transportation”, the expo had seven exhibition zones – new-energy passenger vehicles, new-energy commercial vehicles, electrical control systems, energy storage battery, intelligent network, charging facility and new-energy related components. 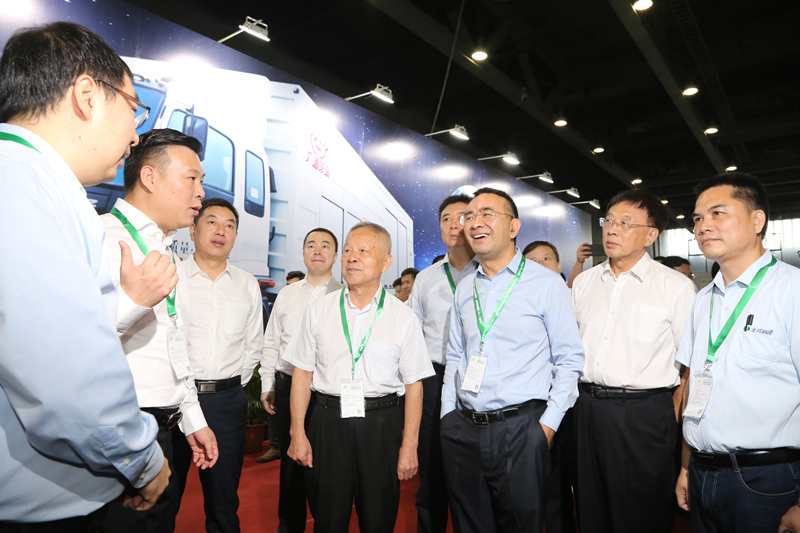 The exhibition area was over 40,000 square meters, and nearly 200 enterprises showcased their latest technologies and products. An “Internet of Things (IoT) and Intelligent Transportation” themed zone was set up which showcased facial recognition, self-driving cars, self-check-out supermarkets, futuristic intelligent life, futuristic experiences, new automotive power systems and luxury new-energy vehicles, and established an energy-saving, environment-friendly and intelligent future city concept. 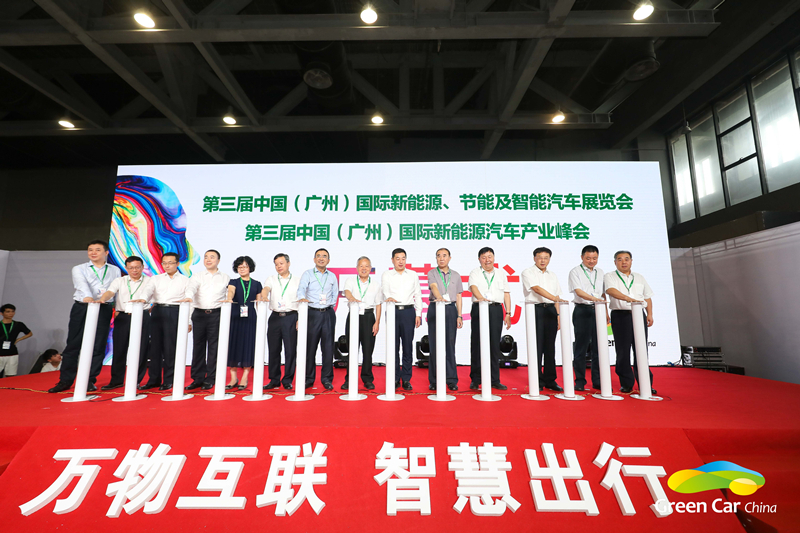 Nearly 20 high-quality professional forums and automotive cultural activities were also held. 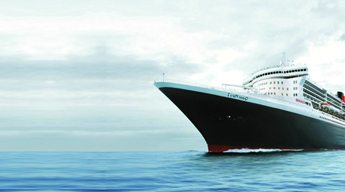 Professional visitors from over 10 countries and regions including China, USA, Germany, Japan, South Korea, Iran, Malaysia, Macao and Hong Kong attended the expo, and over 100 media outlets provided comprehensive coverage of the expo. The New-Energy Automobile Industry Summit that was held concurrently, invited experts from domestic auto industry associations and automobile and new-energy supporting products manufacturing enterprises, to provide keynote speeches on topics such as ICV, new-energy automobile manufacturing technology, lithium battery manufacturing and charging pile acceptance testing technology, and to discuss future trends in the field of new-energy automobiles. This auto expo is hosted by China National Machinery Industry Corporation and State-Owned Enterprise Electric Vehicle Industry Alliance. 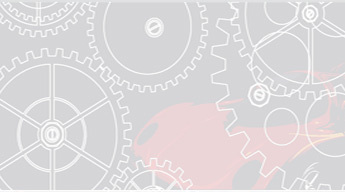 It is organized by SINOMACHINT, China National Electric Apparatus Research Institute Co., Ltd., SINOMACH Intelligence Technology Co., Ltd., National Instrument Functional Materials Engineering Technology Research Center, Chongqing Materials Research Institute Co., Ltd., Guangzhou China Auto Service Trade Co., Ltd., and CMEC International Exhibition Co., Ltd., a subsidiary of SINOMACHINT. 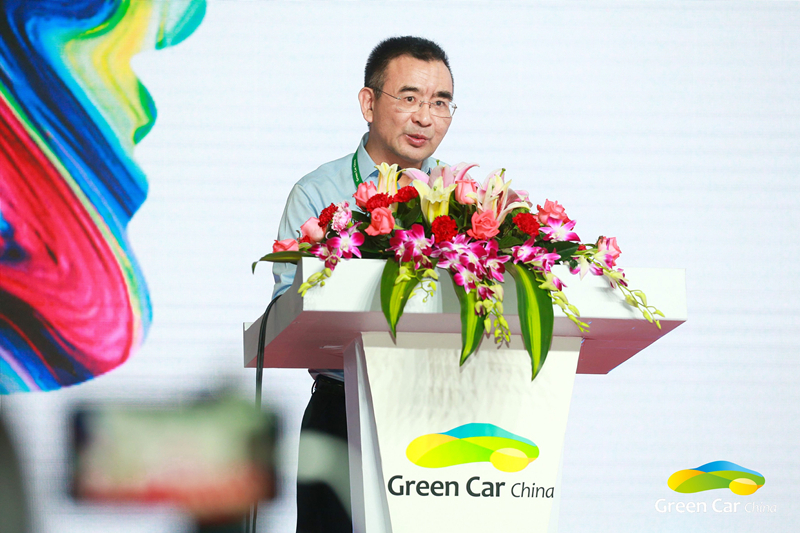 After three years of development, the level of specialization, exhibition scale and forum quality of Green Car China, received wide recognition in the industry, and it is now the largest professional exhibition in South China Region in the field of new-energy intelligent automobiles.